Meet Skye and Doug, members of our Bought By Many pug group and very good friends of mine. 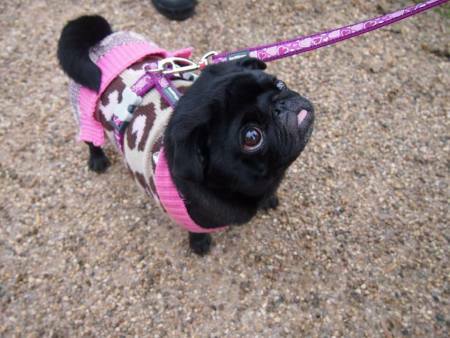 Skye got a tailored pet insurance policy for Doug by joining our group for pugs. 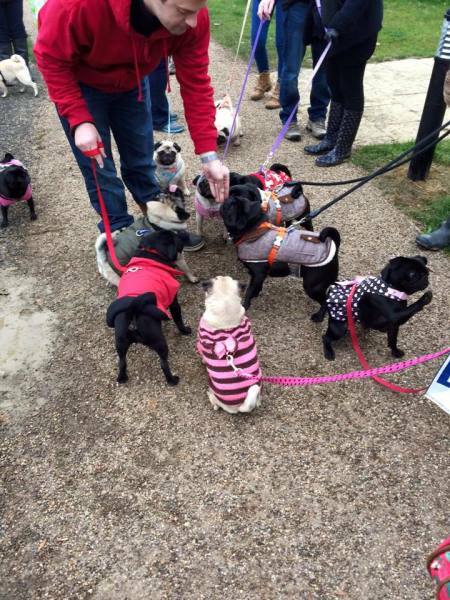 She recently told me that around once a month she gets together with lots of local pug owners to take all their dogs for a walk together. 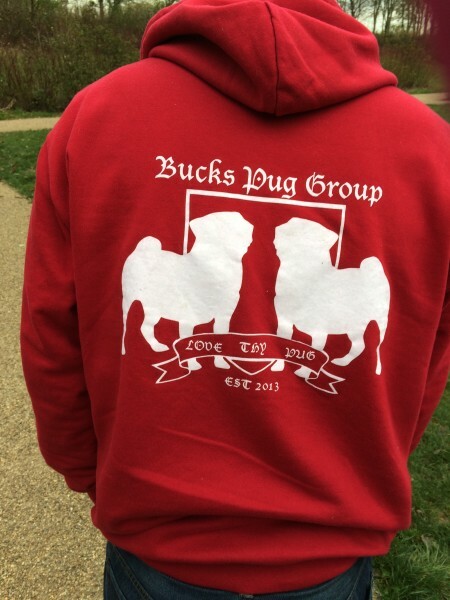 They call themselves the Bucks Pug Group. It sounded like the greatest event ever, so I invited myself along. I wasn’t disappointed. Skye and Doug took me to the meeting place, which is kept secret for the protection of the pugs and their owners. Unfortunately, pugs are often targeted by dog thieves, so this makes the whole thing a bit safer. When we got there, I was the most excited person in the world, about half of the group had arrived and this was already more dogs than I had seen in one place in my entire life! 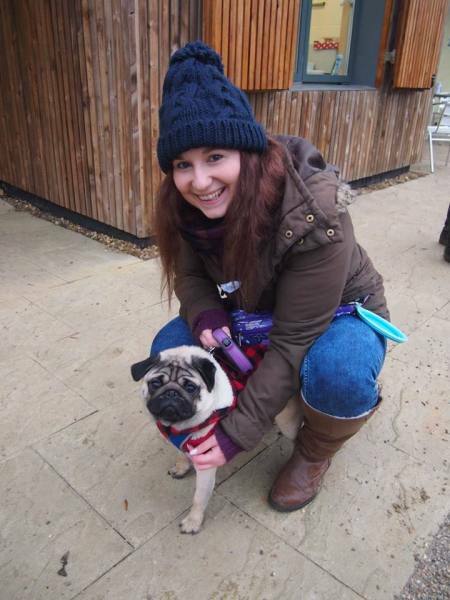 There were lots of different pugs, all different colours and sizes, some with amazing names. Most with pretty impressive fashion sense. 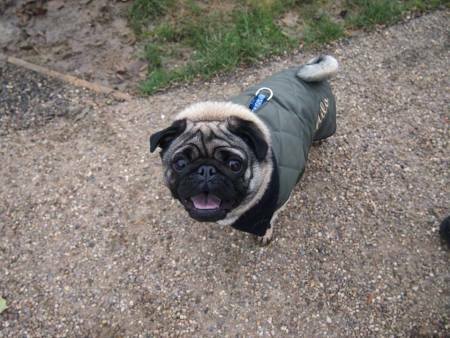 Skye informed me that their coats aren't just accessories, pugs actually get very cold so they need the extra layers. This is Oscar, he is 10 years old. He spent the first 10 minutes going round and saying hello to all the other dogs, it really did look like he was in charge and doing a head count. This is Milo. 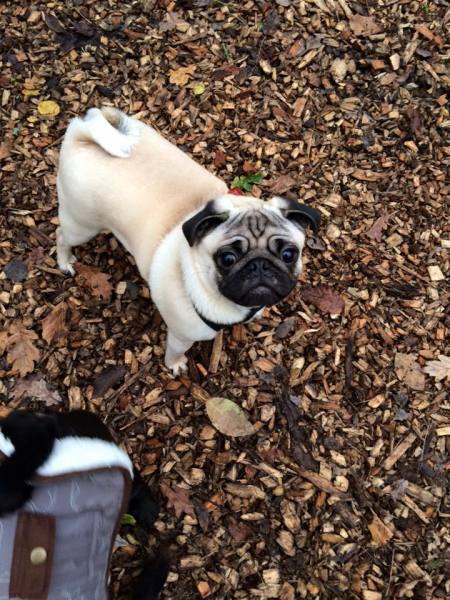 The first time I saw Milo he was running off to tell a German shepherd that it was a Pug only event. The German shepherd seemed to take the news well, and went off to start a German shepherd group, which I will definitely try to go to. Flossie was an absolute cutie. Her little tongue was out the whole time. It made her even more adorable – if that is even possible. Whichever human had a treat out instantly became the most popular person among the pugs. Below is Rodney. 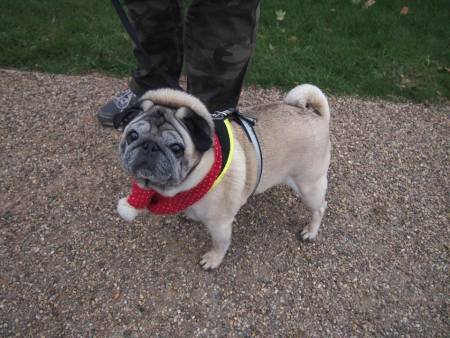 His Mum informed me she hopes to get another pug soon, which will either be a Cassandra or Del Boy. As a massive Only Fools and Horses fan, this made my day. And here is Frank, the final pooch that posed nicely for a photo. He became Doug’s BFF during the walk, they chased each other and played and ran around together. Frank had super soft fur and was just gorgeous. Whoever organised this event is a genius. 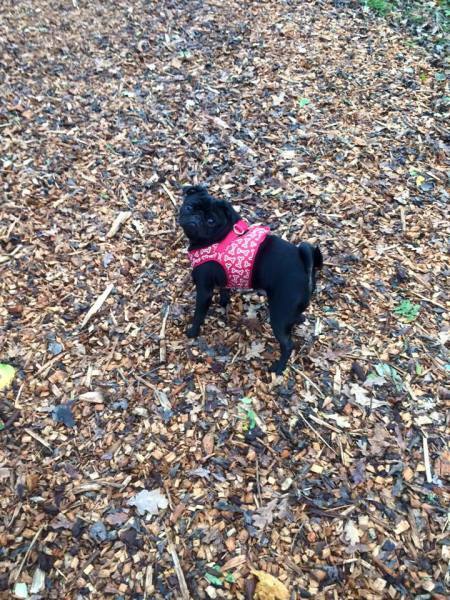 Pugs have the best outfits. They are hilarious and adorable. 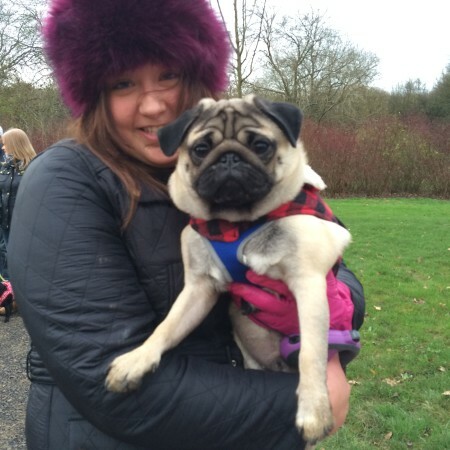 Bucks Pug Group are a group of the nicest people with the loveliest dogs. 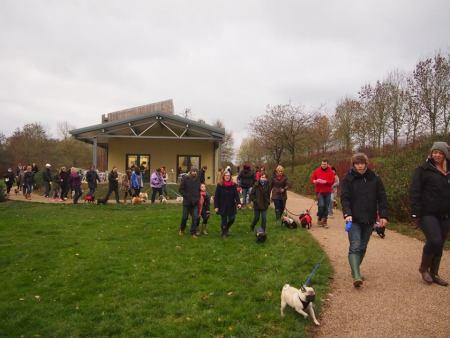 Are you a professional dog walker? Read our dog walking insurance review here.